There are a lot of benefits in Tae kwon-Do training, but not all are possible without the student’s dedication and self discipline. 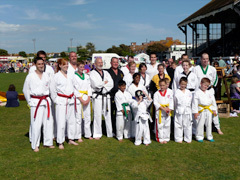 We teach from all walks of life and all beginners train at their on pace, with encouragement to improve their abilities. All of our instructors are fully qualified by intensive courses with the T.A.G.B and are of an extremely good standard. Indeed most are either former or current champions in their art. It costs nothing to come and experience our teaching, as first lessons are always free, and enrolment is always available. 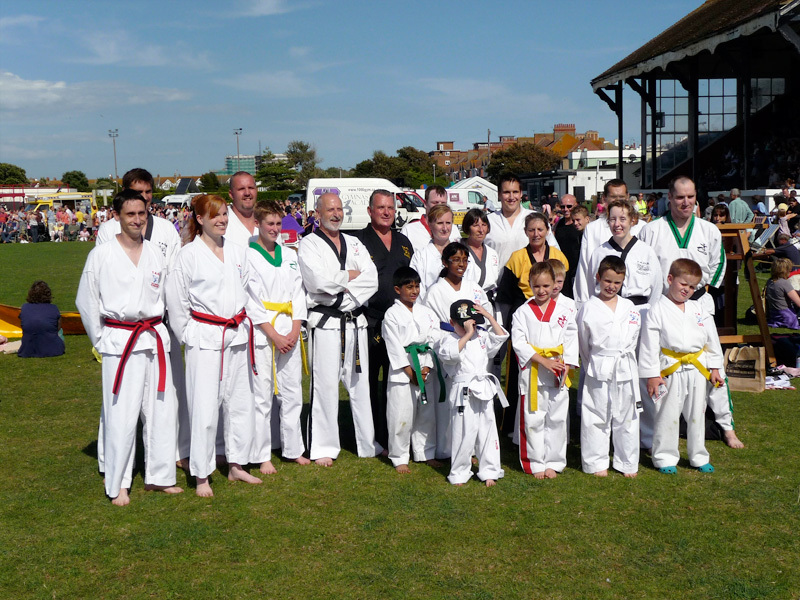 Tae kwon-Do is vital, an activity both exhilarating and liberating to watch or do. The instinct to do Tae kwon-Do is fundamentally joyous and no matter how hard you try you can’t get away from it for long. It can also be a huge force for good, effectively drawing people together and levelling everyone through sheer hard work. It can speed up your heart rate, it can enliven your being, it can change your life. We hope you will come and join us at our schools and enjoy training at the highest level.